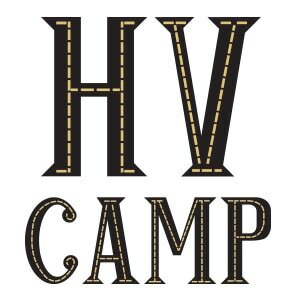 To uphold the general mission statement of HV CAMP. To expose musicians and audience members alike to musical genres including but not limited to popular culture (i.e. pop music, Broadway, classical, film, television, video games). Original and modern works will be included. The ensemble is under the direction of Sean Ryan. Members are not required to audition for entrance into this ensemble. All competent musicians age 13 years old or older are eligible to join. Instrumentation is standard pops orchestra, including all standard orchestral woodwinds, brass, percussion, and strings, plus rhythm section (guitar, piano, bass, drum set). The ensemble rehearses Sunday evenings from 6:45pm-8:00pm in Hopewell Borough during the Spring and Fall seasons. Specific information for the group is distributed in the form of a syllabus at the first rehearsal each season.